Join us at the Schaumburg Lou Malnati's on South Roselle Road for a fundraiser on May 7th! 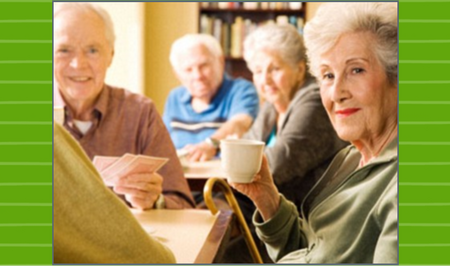 KYC's Memory Café hosts monthly gatherings for people living with memory impairments and their caregivers. The CCAR Recovery Coach Academy is an intensive training academy focusing on providing individuals with the skills needed to guide, mentor, and support anyone who would like to enter into or sustain long-term recovery from an addition to alcohol or other drugs. Join us for the 18th Annual Hustle for Health!